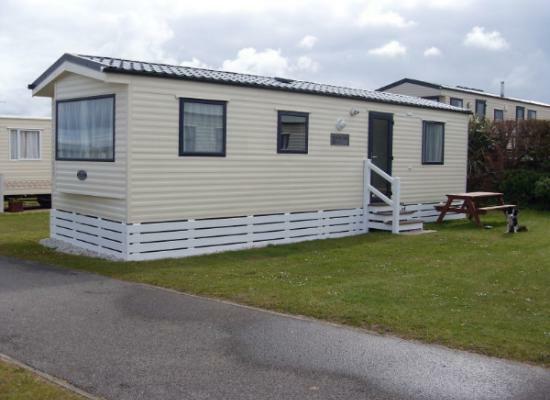 Luxury caravan at prestigious Mother Ivey's Bay Holiday Park. 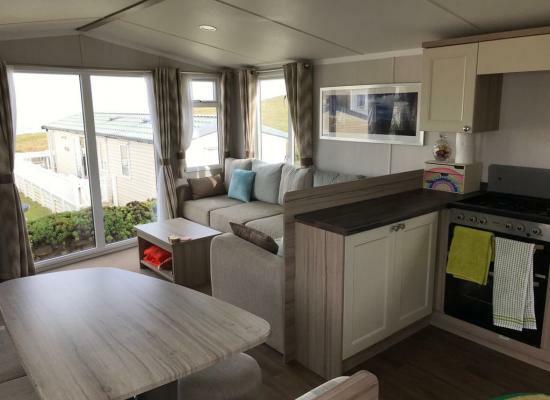 Equipped to an extremely high standard, the caravan offers modern and spacious accommodation, wonderful sea views, a very private side garden and the beach just a stroll away! A well equipped 2-bed caravan; 1 king; 1 twin/double/single. On a beautiful family site recently voted "Best in Southwest". 2 miles from Padstow. Our caravan enjoys a quiet location, a Sea view, 50yds from one of the nicest beaches in Cornwall. 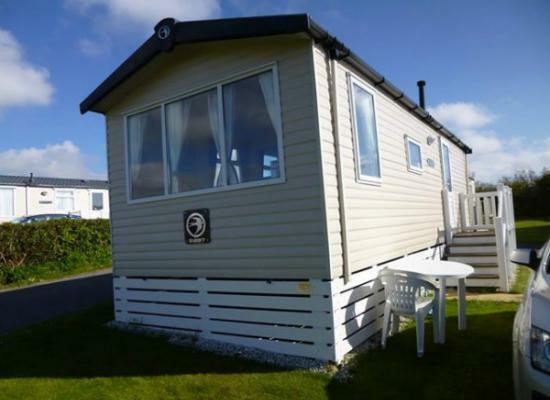 A luxury static caravan located in 2012 at award winning Mother Ivey's Bay, North Cornwall. 2 miles from Padstow. 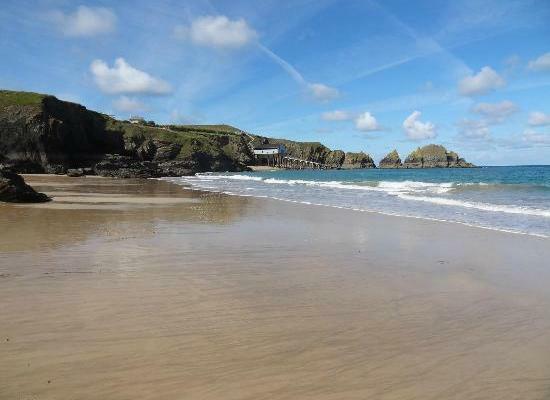 Set on a stunning private beach and SW coast path. The caravan is fully equipped to a high standard, sleeps 4. Exclusive site. 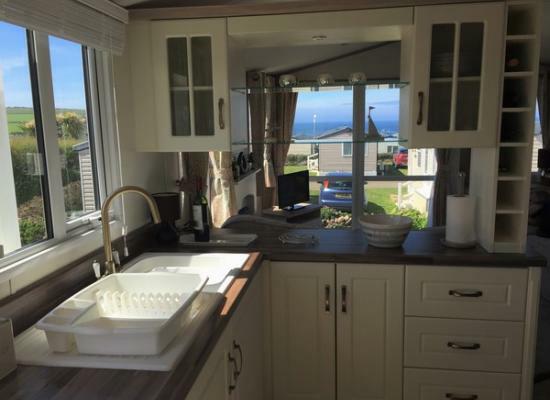 Beautiful 3 bedroom caravan in the scenic and wonderfully maintained Mother Iveys site with sea views. Caravan by the beach! Mother Iveys caravan Park is sited in an area of outstanding natural beauty with its own private beach which is only a 4 minute walk from the caravan. The site has won numerous awards and is kept to a very high standard. Mother Ivey’s Bay Holiday Park is situated in 35 acres of Cornwall’s most beautiful North Coastline, benefiting from the stunning backdrop of headland views of Trevose Head, the Padstow Lifeboat Station to the north west and views reaching across to Booby’s Bay and Constantine Bay to the west. Visitors can enjoy the calm atmosphere of the holiday park, with no clubs, discos or restaurants to break the calm, the amazing environment and surrounding areas provide all the entertainment you will need. With easy access to the private beach and silence across the park from 11:00pm to 7:00am, everybody can get a good night’s sleep, while listening to the sound of the Atlantic waves on the beach below.